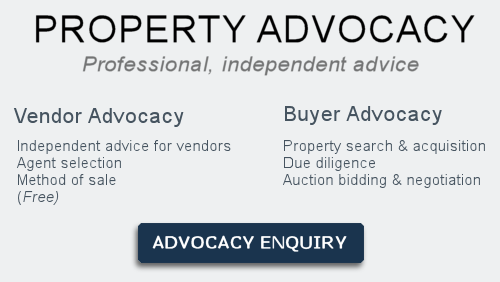 The REIV reported 1185 properties auctioned this weekend versus 1663 last week and 1228 for the same time last year. The clearance rate was 70% which is an improvement on last week’s result of 68% and slightly less than the 75% recorded last year for the same time. Melbourne’s auction clearance rates have been surpsingly resilient and in fact have strengthened this last week despite auction numbers being over 1100 properties. We are now seeing buyers snapping up properties and paying ‘overs’ to secure a home before Christmas. Fear Of Missing Out (FOMO) appears to be creeping into the market before Christmas and the New Year! This is our last weekly wrap for the year and comes at a time where some questions are being asked of the property market darling Melbourne. But firstly let’s shrug off the myth that Melbourne’s property market is on the same trajectory as Sydney’s auction clearance rate, the answer is no! According to the REIV figure a clearance rate of 70% was achieved over the weekend from 1162 reported auctions. Melbourne looks like finishing the year off with median a median price rise of 9%, still a solid performance although down from the meteoric double digit growth the past few years. I am continuously being asked “what’s happening in the market at the moment?”. Well I am seeing a number of things happening which will impact certain types and property price ranges. The First Home Buyer market is performing strongly and increased significantly sice the state government stamp duty savings. This is having a quite an impact on properties priced under the $1million mark. Single front homes inner city, town houses and 70’s style 2 bedroom flats are hotly sought after in the right areas. I expect this trend to continue into next year as more FHB’s enter the property market especially now that they will be able to save using their Superannuation Fund. We are also seeing many Baby Boomers downsizing or moving into aged care facilities or having parents moving into these homes. This trend I believe will continue for at least the next two decades and will see a huge transfer of wealth. Generation X, of which I am one will have hit the age of 50 and begin contemplating how they will fund retirement. We are already seeing investors using their Self-Managed Fund Super as a way of entering the property market. Then there are financial planners with a number of clients nearing retirement who are advising them to cash in their property investment, put money into their Super as means of limiting/reducing their assets test. The top end of the market seems to have come off and I believe will continue to struggle going forward. Higher interest rates on investor loans and further pressure from banks on highly leveraged investors will see more ‘forced sales’, however don’t expect any discounts on quality assets, new builds will see downward pressure on price. Talk of the Labour Government winning the next election and passing new laws to limit negative gearing and reduce capital gains may just be the catalyst for investor who have held property for a number of years to begin selling up in the new year. I am seeing a number of old properties in disrepair going to market and being sold just on their position and land content, so this trend should continue. Also unrenovated flats and villa units under competition from new builds have been coming on the market as landlords struggle to find a tenant and the property manager recommends more maintenance work. 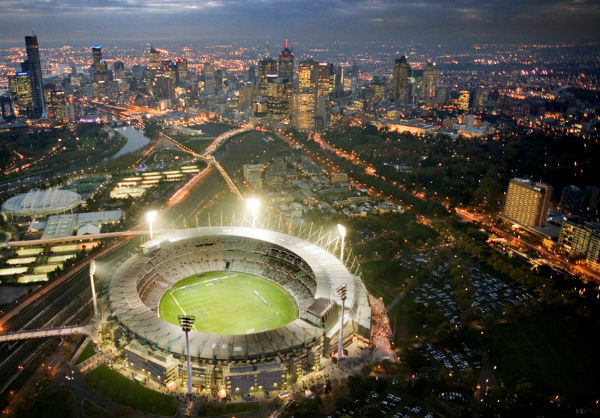 Population growth will continue to have a positive impact in Melbourne. Victoria saw a 2.3% growth with some 144,000 people coming to reside in our state. I expect this to place further upward pressure on property prices and once demand takes care of the new supply of apartments I would expect rents to begin to rise and vacancy rates fall further. A number of families are being displaced and will continue to find cheap rental accomodation inner city Melbourne. Economists expect global growth to continue which will boost Australia and its workers. Latest jobs data shows employmnet levels are strong with more full time jobs being created and consumer and business confidence up. Expect employment, population growth and built up savings buffers to limit any property collapse. Wishing you all a very Merry Christmas and a Happy New Year for 2018!